The aim of the new proposal Mostast, is to get to know enological culture and knowledge of the land to children. 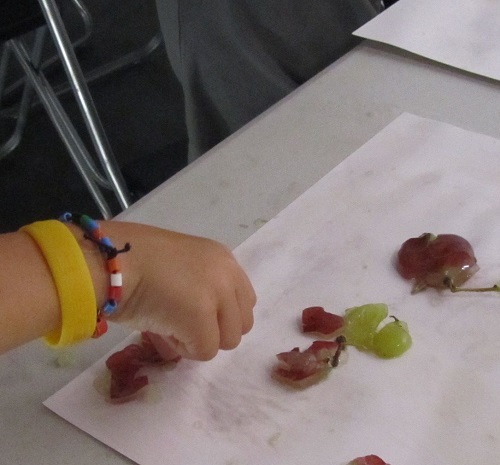 It consist on didactic workshops encouraged by a pedagogue aimed at children from 3 to 12 years old. Children will experiment with their five senses the fruit of this land. We have scheduled a dozen of workshops to experiment the process of elaboration from the vineyard to the grape juice in a pleasent and entertained way. The Mostast is run at the same time that Enotast, so families can enjoy together these activities. Theatrical Tour of the Tale “The restless bunch of grapes"
Wine is culture. Once more, Alta Alella creates an activity to join the families with the wine culture. 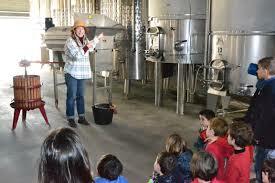 We transform the wine tour into a theatrical family experience, fun and educational. We propose the drama of the Elisenda Guiu´s fairy tale “The Raïm Inquiet” in its natural setting: the winery! Alta Alella winery wants to add a new meaning to the act of tasting wine. Together in family, we will seek flavours, textures, flavourings… in artistic creativity! 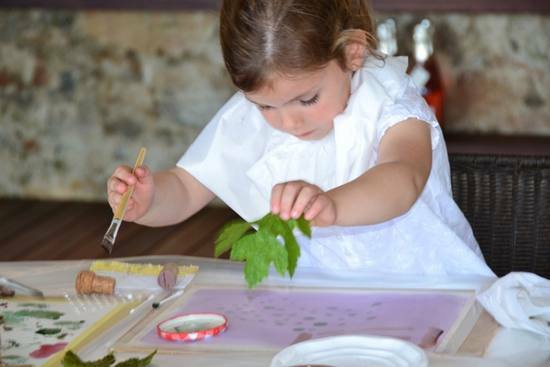 Kids will paint with wine, grape leaves and use corks to learn to play with textures and make amazing wine creations!